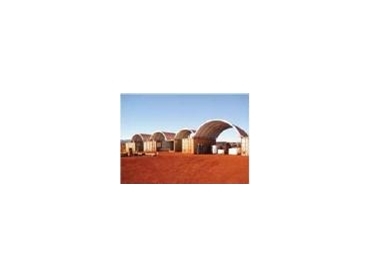 AWP Group , an Australian outdoor protection company, provides Dome Shelters for a range of industries including mining, agriculture, distribution, engineering and many more. All Dome Shelters are Australian made with certified designs and comply with Australian standards. Dome Shelters, from AWP Group, are an adaptable product range that provides rapid installation, cooler work atmospheres with low radiant heat under cover and are available in compact kits for remote transport applications. AWP Group also provides after sale service and installation teams to help installations of Dome Shelters.